Chunk! No, Captain Chunk! (also known by the acronym C!NCC!) are a French rock band formed in 2007 in Paris. 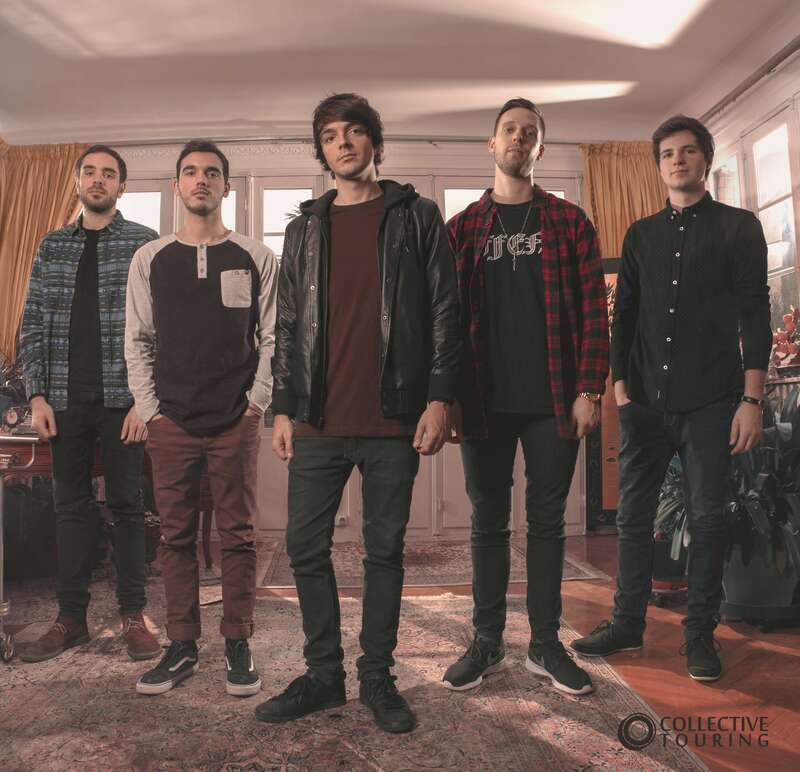 The band consists of vocalist Bertrand Poncet, guitarists Éric Poncet and Paul Wilson and bassist Mathias Rigal, with founding drummer Jonathan Donnaes leaving in 2014 to be replaced by Bastien Lafaye. The band has released three studio albums: Something for Nothing in 2010, Pardon My French in 2013, and Get Lost, Find Yourself in 2015.